Dr. Roseann Capanna-Hodge is the founder and director of Dr. Roseann and Associates and originator of the 360° Reboot® Intensive Therapies Program. Her center is known for offering expert-level integrative mental health support and she has more than 25 years working with children, teens, adults, and parents. She answered her calling to be a psychologist, and currently has integrative centers in Ridgefield and Newtown, CT, where the focus is on providing clinically valid holistic therapies, such as neurofeedback, biofeedback, counseling, and assessment for a variety of issues and conditions. After seeing individuals and families suffer through unsuccessful attempts at traditional therapies, Dr. Roseann became passionate about using highly effective research-based clinical therapies to alleviate stress and suffering, bringing children and adults to a point of wellness. Dr. Roseann is a well-respected BCN Practitioner who is a popular and sought-after speaker and a co-author of “Brain Under Attack” a resource guide about PANS/PANDAS. She is an expert in several areas including anxiety and anxiety-related disorders, ADHD, Autism, executive functioning, Dyslexia, and other reading disabilities, learning disabilities, Lyme Disease, PANS/PANDAS, Concussion/Post-Concussion Syndrome, pediatric mental health, and parent coaching. 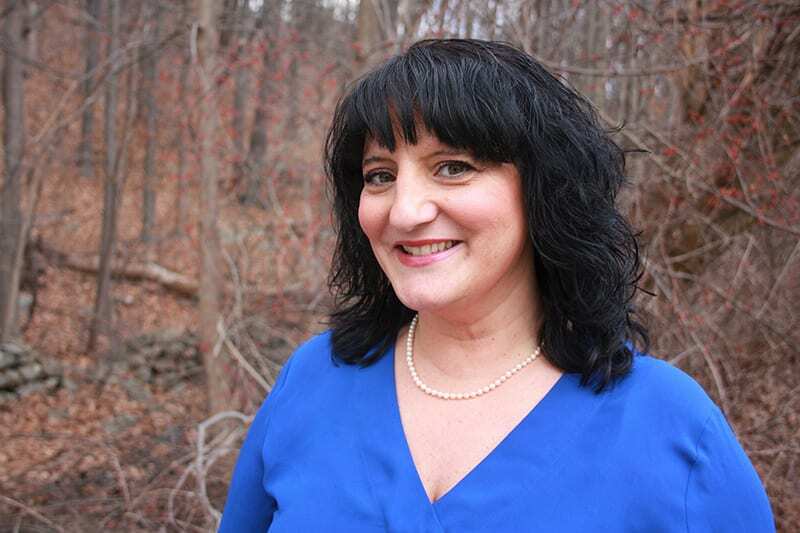 Dr. Roseann is a Connecticut Certiﬁed School Psychologist, a Licensed Professional Counselor (LPC), Certified Integrative Medicine Mental Health Provider (CMHIMP), and a Board Certiﬁed Neurofeedback Provider (BCN). Dr. Roseann serves on the boards of the Northeast Regional Biofeedback Society and Epidemic Answers, and is a Lyme Connection Task Force Professional Advisor. Why choose Dr. Roseann and her team?